Finnish and other Scandinavian surgeons are now closer to interactive ADORA solutions. 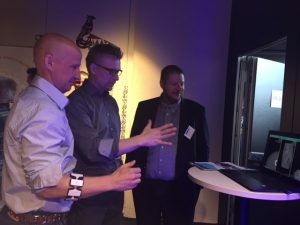 Coxa Hospital in Tampere, the largest hospital in the Nordic countries specialized in joint replacement operations, is now the exclusive representative of ADORA in Finland. 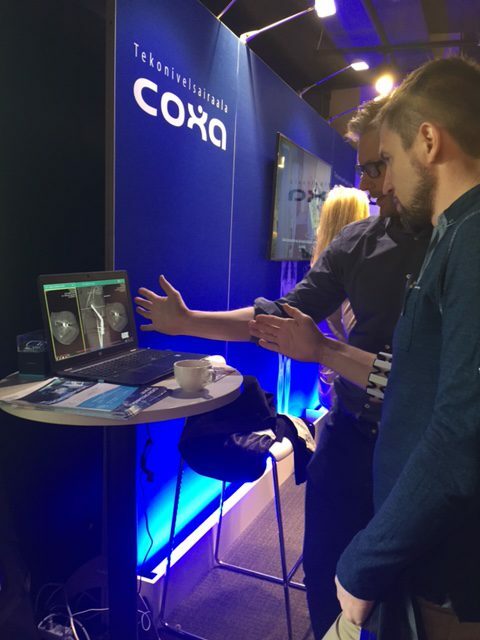 Coxa team already presented the ADORA Assistant® at the Orthopedic Surgery Congress in Tampere in April. Numerous surgeons used this opportunity to try the solution in live and their feedback was really enthusiastic. Partnering with Coxa Hospital, a leading centre of excellence in Finland, gives us opportunity to contribute to the Scandinavian renowned high-quality and safe surgery in a very efficient way. Have ADORA Assistant® benefits the surgery process? Have you tried hands-free operating room equipment before? We’d be happy to tell you more about it. If you want you can read more about how ADORA Solutions Benefit Everyone Involved in the surgery process. If you’re curious about ADORA, send us an email: sales@adora-med.com and let’s talk!